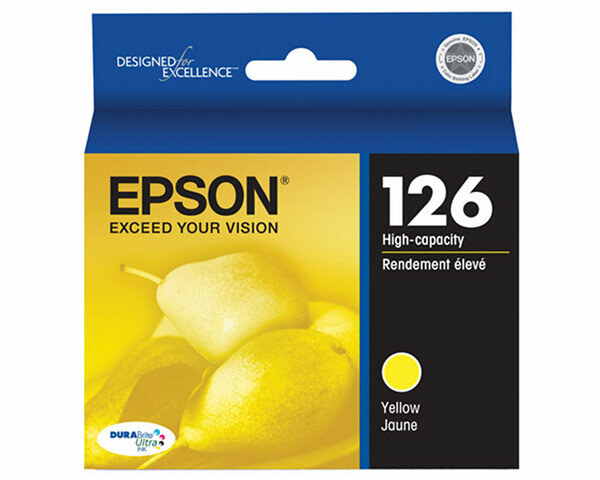 In the first step of the replacement procedure, you must make sure that your Epson WorkForce 635 is switched on, and then press the [Ok] button. 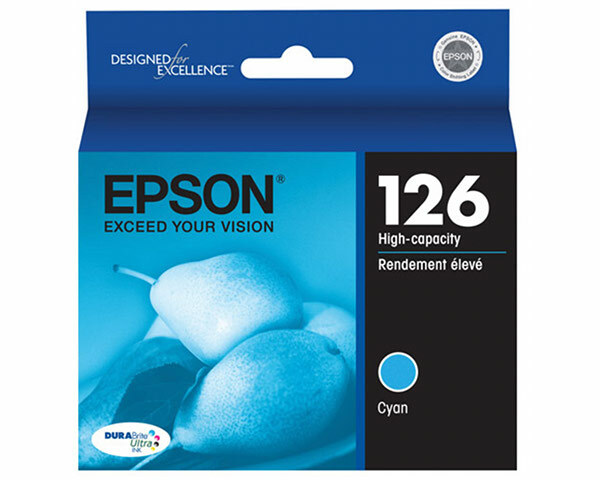 After that, you must open the scanner unit and the ink cartridge cover, and then pull the exhausted ink cartridge out of the Epson WorkForce 635 while squeezing the release tab. 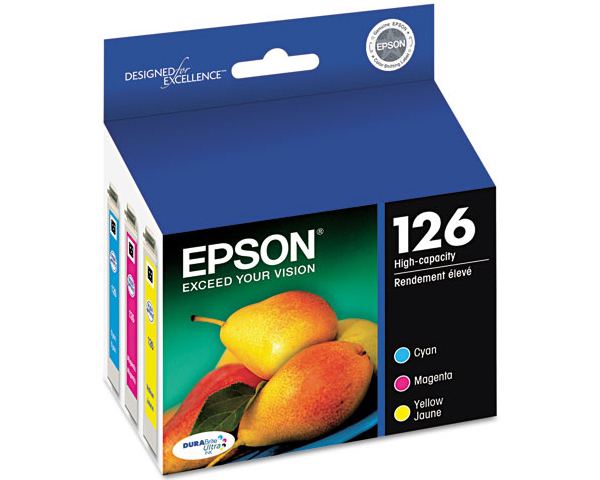 Now, you must shake the new ink cartridge several times from side to side, and then remove the protective bag and the tape. 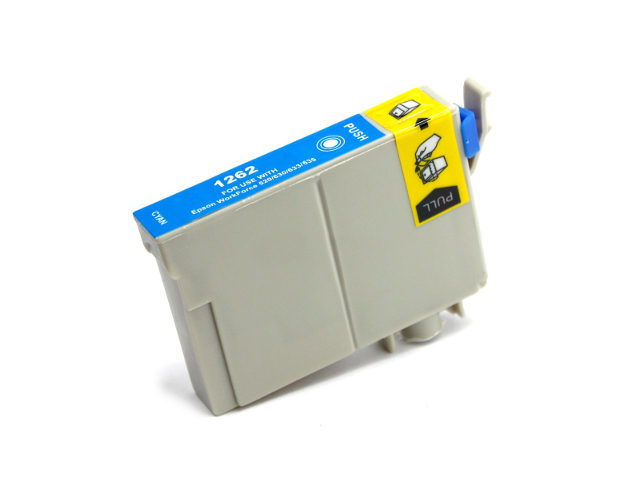 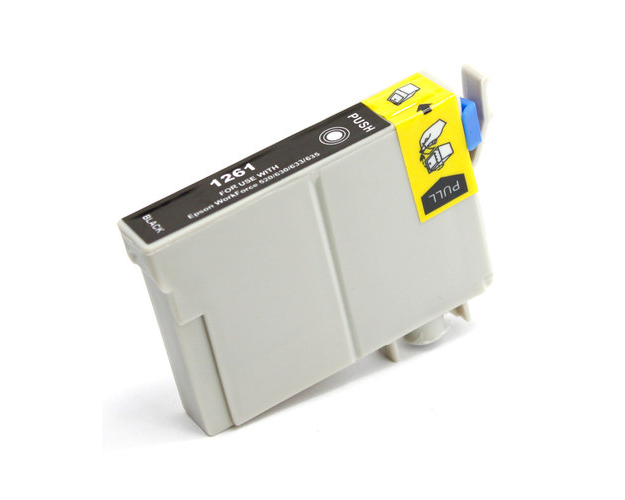 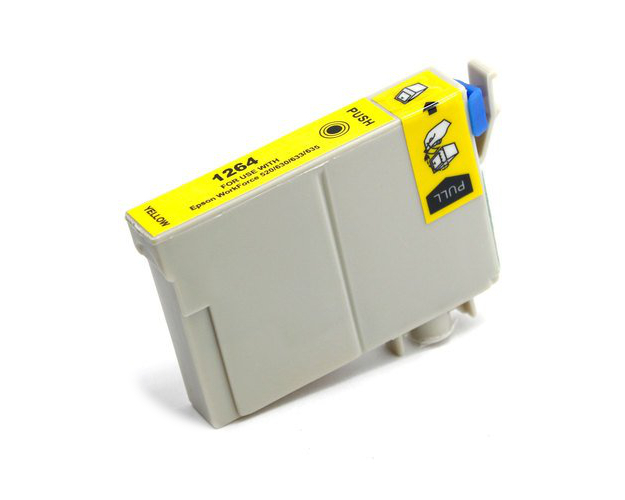 In the next step of the replacement procedure, you must insert the new ink cartridge into the empty slot, and then push it down until it locks into place. Finally, you must close the ink cartridge cover and the scanner unit. 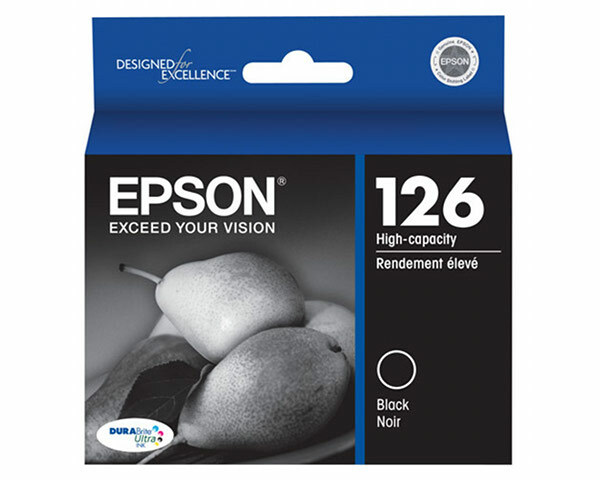 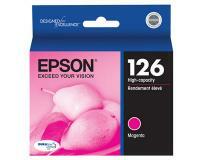 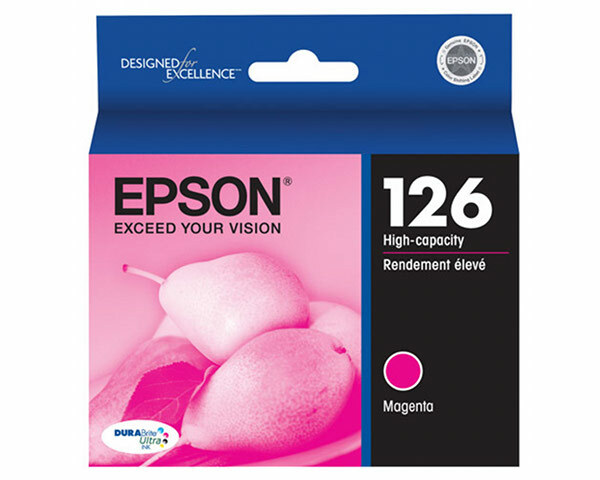 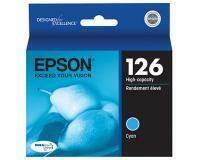 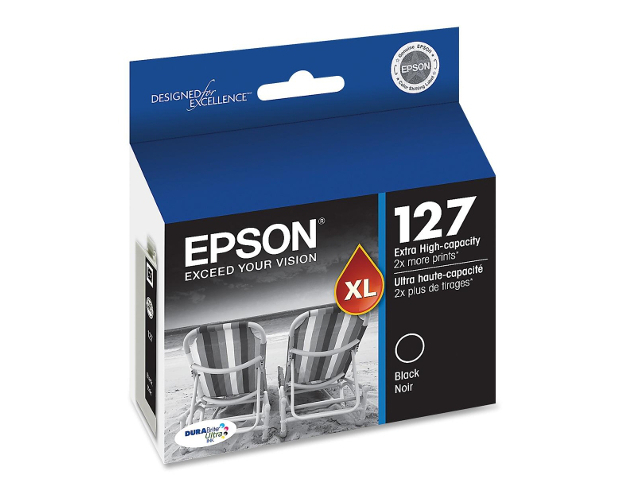 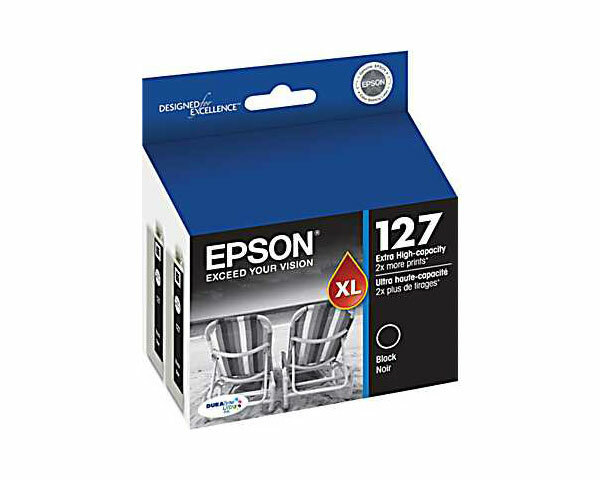 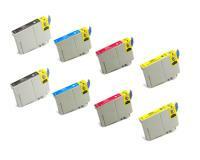 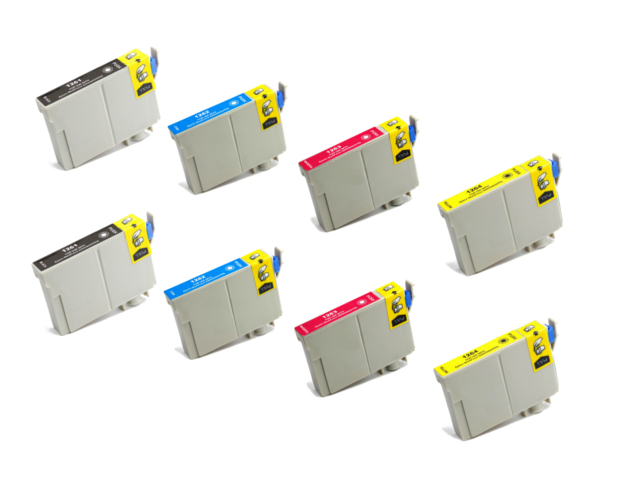 Epson WorkForce 635 3-Color Ink Multi-Pack (OEM #126) 470 Pages Ea. 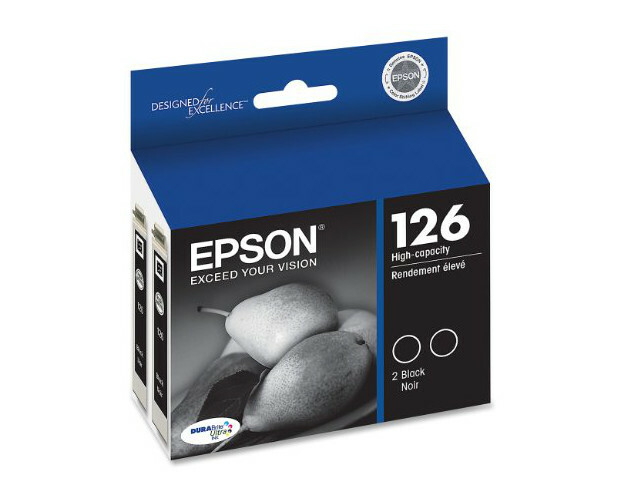 Epson WorkForce 635 Black Ink Cartridge 2Pack (OEM) 370 Pages Ea. Epson WorkForce 635 Black Ink Cartridge 2Pack (OEM) 765 Pages Ea.